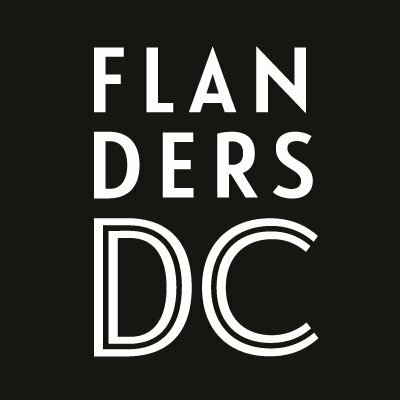 After the success of last year’s edition, we’re happy to announce that we’re once again joining forces with Flanders DC for another gaming lab on how to get the most out of your time at gamescom. “Prepare the fair” will take place on June 13 at the Comic Art Museum in Brussels. The lab will be in English. Please sign up here if you’re interested. 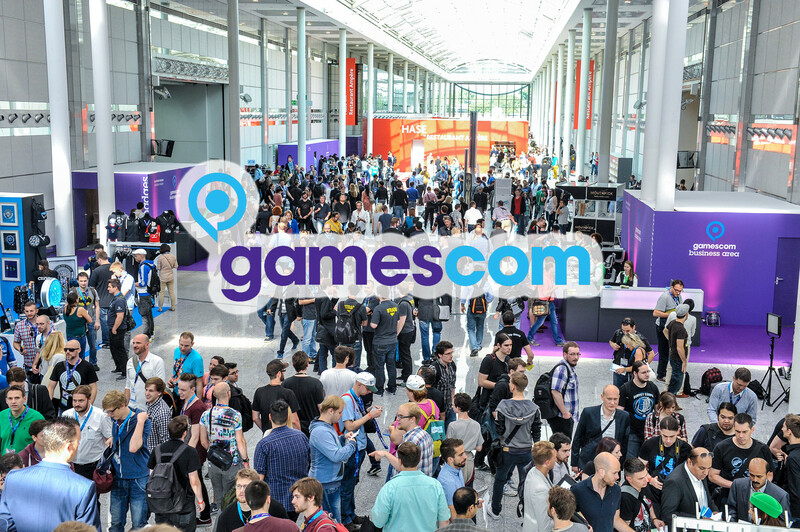 Gamescom remains the biggest gaming trade fair worldwide. Over the course of five days, the Koelnmesse exhibition center welcomes over 330.000 visitors from all over the world. That’s a lot of people to potentially turn on to your game, so you’d better come up with a sturdy survival strategy. That’s where we come in. Next to offering an insight on the Belgian plans for gamescom, a series of experts will share their experience and provide practical tips and tricks. You’ll learn how to prepare your pitch, how to network, deal with press, follow up with new contacts you’ve met at the fair and so on. 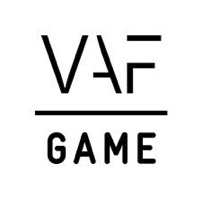 Speakers are to be confirmed but will consist of a developer who’s been down the Cologne trenches already, a major publisher that will give you some advice on dealing with them and a PR officer that will show you how to optimise your PR opportunities. We round up the event with a FLEGA Cafe network drink, where you can chat with fellow developers about the new insights you’ve gained, while enjoying a chilled beer. The session is open to all developers planning on attending gamescom (you don’t have to be part of the Belgian booth, though you will be booed when you aren’t ;-)) or another gaming fair in the near future. This is a free event, but please let us know if you plan on attending.